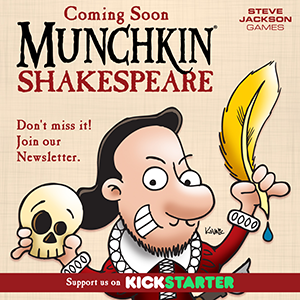 Next week, Steve Jackson Games is launching a Kickstarter for Munchkin Shakespeare. I’m having a ton of fun with this one, guys. 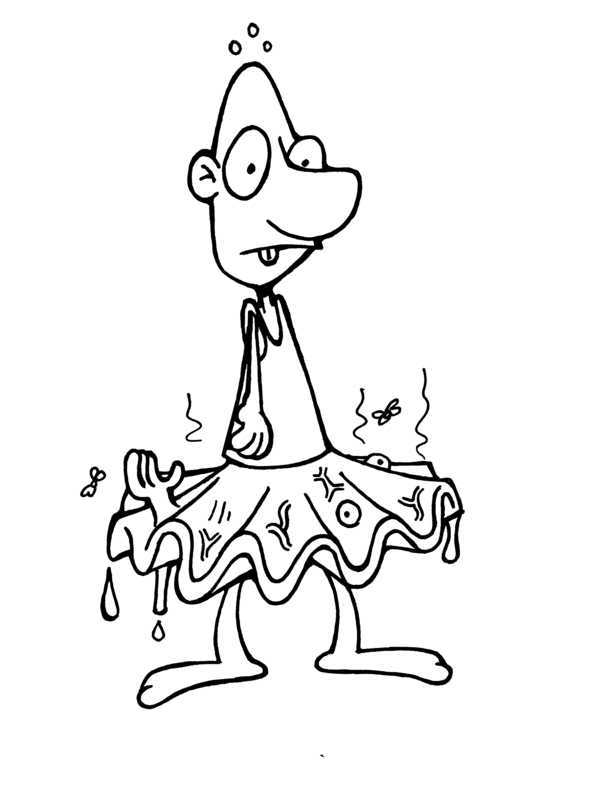 Also: I get to share some of the art with you, as I draw it! Honestly, much of the time, I forget what’s in the queue for release, Munchkin-wise, only remembering I drew a new release when I stumble across it on a games store shelf. As a Shakespeare geek, I’m having an absolute blast with the art – an easy thing to do, when the cards (created by Steve Jackson and Andrew Hackard) are this freaking funny. NO HINTS! You’ll see a few tomorrow! Then you’ll double over in pain. Sweet, sweet pain. 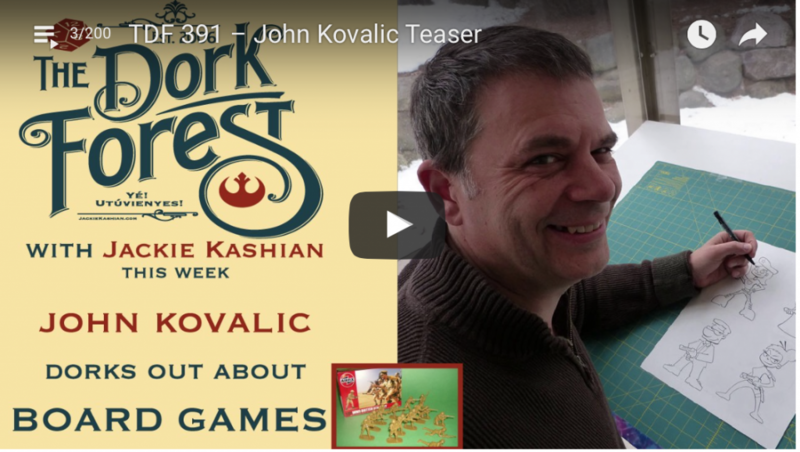 Maybe Feb. 7 (when the Kickstarter launches) they’ll also let you in on the title of THIS card. I groaned – audibly – when I read the its name on the art specs. So, yea and verily – this will be fun. 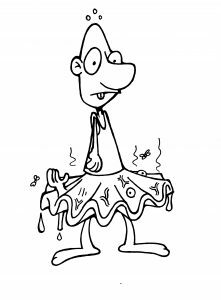 Exit, pursued by a deadline! 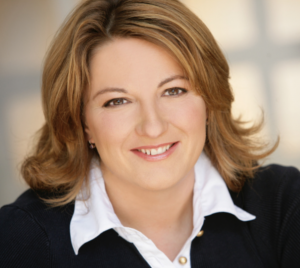 A few weeks ago, Jackie Kashian was in Madison. Over the years, we’ve become pals – I’m a huge fan of her stand-up geeky comedy, plus she has that one quality I look for in a friend: she tolerates me. Though we did go to the UW-Madison together, we didn’t really know each other – not that odd, considering it was a school of 40,000 or so. Jackie ripped through a blistering set at Madison’s Comedy Club on State Street. But before that, she made some time to have me on her fabulous (and long-running) podcast, the Dork Forest. If you enjoyed my blog about getting back to DM’ing, you may enjoy me rambling a bit about it with Jackie. Warning: I ramble a LOT. It was a fun time.